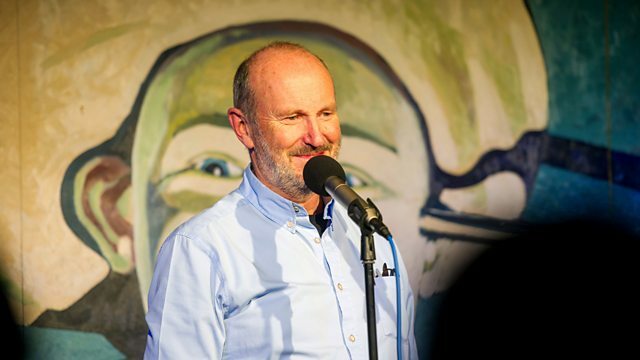 Fred MacAulay introduces some of the country's best and most exciting stand-up comedians recorded live in Glasgow. The closest thing to a night at a comedy club you can get. See photos of Fred as he performs at The Stand.